Is your bird needing more room? Let us help you find the right size home. 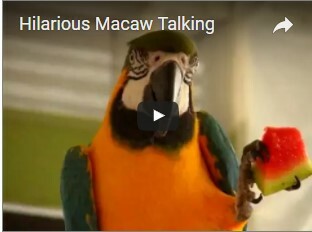 Remember it’s is not only a bird’s home but adds to the health and happiness of your loved companion bird. If you are not sure what size cage to get you can see our chart to give you an idea of the right size home for your companion bird. 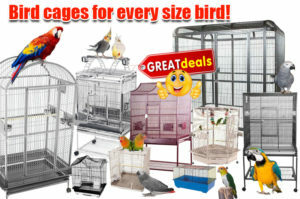 Click here for cage size chart, and click here for cage care cleaning supplies. 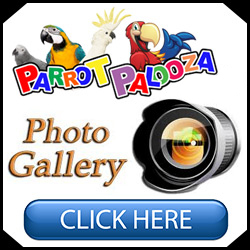 The Parrot Palooza 2018 is on don’t miss out! 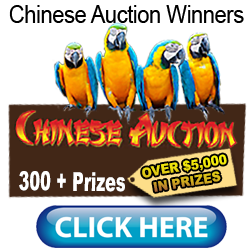 Bird Paradise Parrot Palooza 2018 was a huge success!